Independent driving has been part of the practical driving test in Great Britain in October 2010. This element of the test is tasking the candidate to drive for about 10 minutes, either following a series of directions, following traffic signs, or a combination of both. To help the candidate be clear about where they’re going, the examiner can show them a diagram too. It doesn't matter if candidates don't remember every direction, or if they go the wrong way - that can happen to the most experienced drivers. For more information click on the link. Those who pass their driving test have had, on average, about 45 hours of professional training combined with 22 hours of private practice. Learners who prepare this way, with a combination of plenty of professional training and plenty of practice, do better in the test. 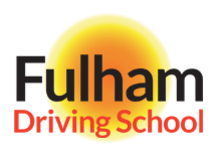 To help you learn in a structured way, Fulham Driving School has produced a Driver's Record. This will help you monitor your progress and provide you with a lasting record of your achievement. The Driver's Record is a way of helping you and your driving instructor keep a record of your progress while you're learning to drive. The Driver's Record has a list of 18 key skills covered in the practical driving test. It has space for your instructor to fill in as you progress through the five levels shown on the Record. Levels one to five should be initialled and dated by your instructor, and full details added when you reach level five. From this, both you and your instructor will be able to see at a glance which skills you need to improve. You need to learn the skill and then practise to get the experience. 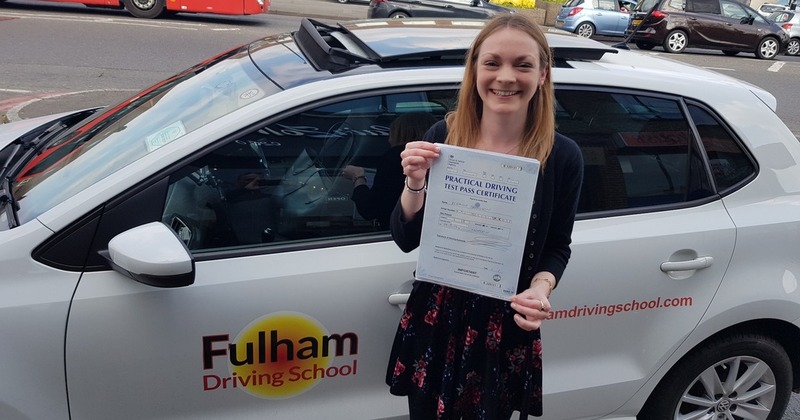 You also need to learn both the theory and practical driving at the same time, especially now that the theory test contains a hazard perception part. The record is a pocket-sized leaflet that you should take with you to all your driving lessons. What are the five levels? The Driver's Record will help to remind you what you're trying to achieve, how to get there and how far you've got. An important part of the structured learning process is practising what you have learned during your lessons. Get together with your instructor and the person who will be helping you to practise and discuss what you need to practise. You should try to keep a record of any practice you have on different types of road and during different conditions between lessons. This will help you to remember and quantify the amount of practice you have had in the different conditions. 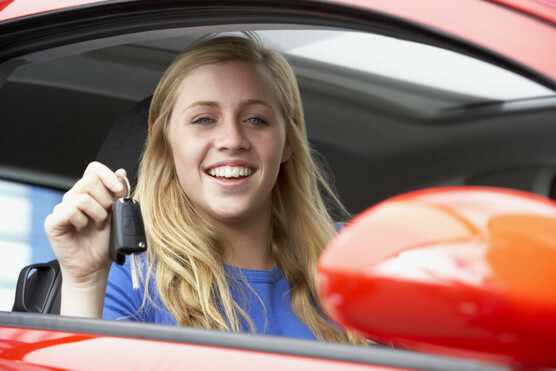 You should also record any worries you may have about your driving and then discuss these with your instructor. When to take your practical test? You aren't ready to take your test until you have a complete set of signatures in the level five boxes. Only then can your instructor sign the declaration. By this time you should be able to drive safely without prompting from your instructor or the person helping you to practise. The DVSA encourages you to take someone with you on your driving test. This will usually be the person who has taught you to drive, but it could be a relative or friend. They must be over 16 years old and cannot take any part in the test. If you would like to take someone with you, make sure that you talk to them about it when you're preparing for your test.